Asmara is the capital city and largest settlement in Eritrea. Textiles and clothing, processed meat, beer, shoes, and ceramics are the major industrial products of Asmara. Eritrea is in Eastern Africa, bordering the Red Sea, between Djibouti and Sudan. The climate is desert, hot and dry along the Red Sea coast but cooler and wetter in the central highlands, and semi arid in western hills and lowlands. English and Italian are widely spoken among the business community. Tigrinya is the main local language, though Arabic, Afar, Bilen, Hedareb, Kunama, Naro and Saho are also spoken. The main religions are Islam and Christianity. The economy of Eritrea is largely based on subsistence agriculture, with 80% of the population involved in farming and herding. Drought has often created difficulty in the farming areas. Business culture is similar to that of Western Europe and North America. Expatriate business dress comprises suits for official meetings, otherwise a shirt and tie is appropriate for men. For women modest dress to avoid offending Muslim sensibilities is required. The security risk for expatriates in Eritrea is medium, but high on the borders with Ethiopia, Sudan and Djibouti. Risks include petty crime throughout, and military raids and landmines in the border regions. The currency of Eritrea is the Nakfa (ERN). Nakfa are not convertible outside Eritrea and requires the original currency transaction receipt. Eritrea is a cash based economy. There are no credit card or ATMs facilities. Most hotels in Eritrea require payment in US Dollars, however it is illegal to use foreign currency for purchases outside of officially-recognised hotels. Medical facilities are limited. Serious or complex medical treatment may require evacuation which can be expensive. The population of Asmara is 1.3 Million (2019 est. ), while the inflation rate (CPI) is 9% for Eritrea as at December 2017. Xpatulator Hypothetical Tax for Eritrea is based on the current personal income tax rates which are progressive up to 30%. 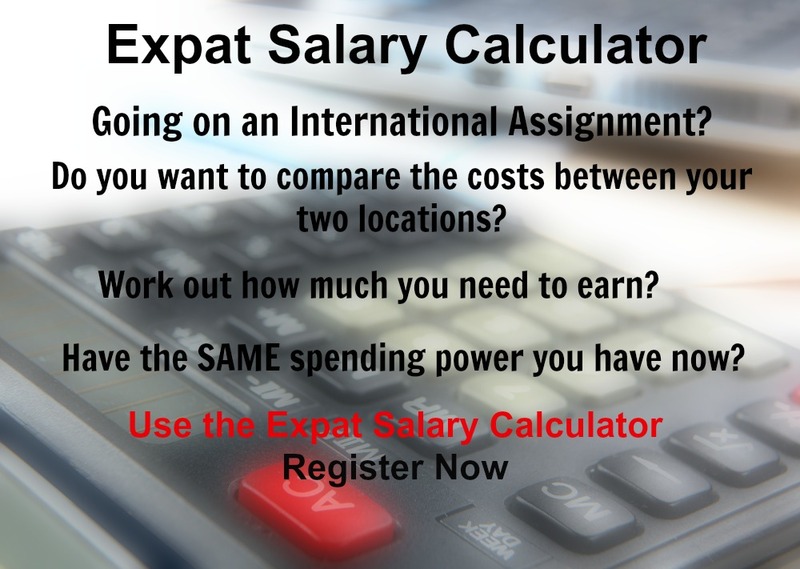 The cost of living for expatriates / professional migrants in Asmara as at 1 April 2019 is high in comparison to other places in the world. Asmara is for example 26.1% more expensive than Houston TX for groceries, -50.3% cheaper for household costs than Kuala Lumpur, and 71.1% more expensive for transport costs than Dubai. Asmara is ranked as a extreme hardship location. 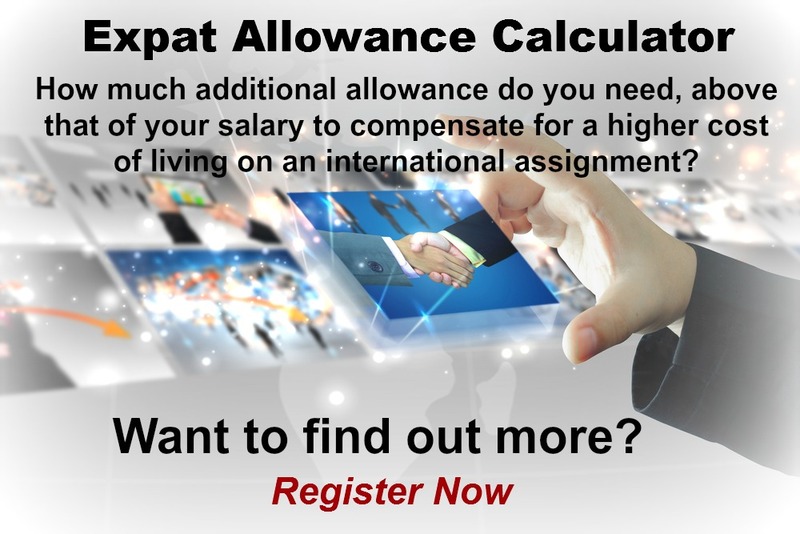 The hardship premium for Asmara for an expat from Perth, is for example 30%, i.e. host location (Asmara) premium of 40% minus home (Perth) location premium of 10%. 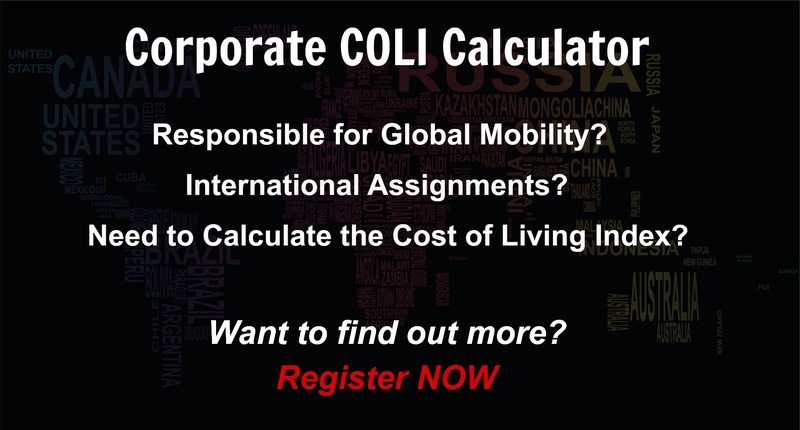 Want to know more about cost of living, hardship (quality of living) or expat salary in Asmara? Register subscribe to your home location and Asmara and run your personalised reports.